I love this look! 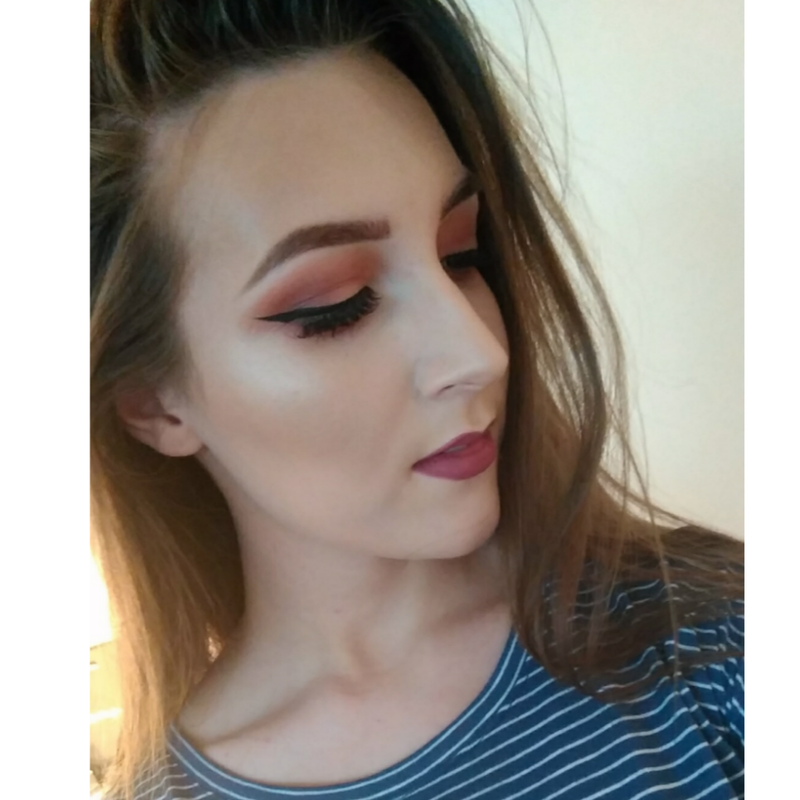 I so need a warm palette for the summer! I actually did a similar look today. Used a combo of shadows from ColourPop & Makeup Revolution. Came out pretty decent.